02 Oct RockReef nominated for two Dorset Tourism Awards! 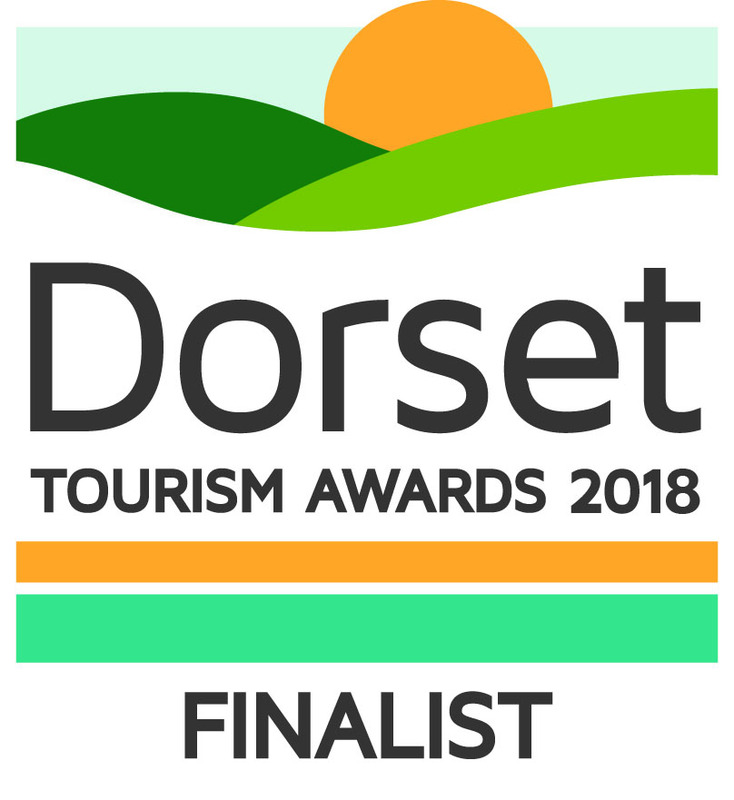 We’re excited to announce that we’ve been nominated for two Dorset Tourism Awards this year! RockReef has been recognised in the Active & Sporting Experience Award and Large Attraction of the Year Award categories at the Dorset Tourism Awards 2018. The nominations follow RockReef receiving a Highly Commended accolade at the Dorset Tourism Awards in 2017. The team also won a Silver Award at the Bournemouth and Poole Tourism Awards this year. Congratulations to all the staff and managers who worked so hard to give customers a great experience this year! The winners of the awards will be announced at the awards ceremony on 8 November. Watch this space for further news! Find out why we’ve been nominated by trying it for yourself, book online today.